The sun is shining. The birds are chirping. And allergy season is in full force. But don’t let it get the best of your beauty routine. 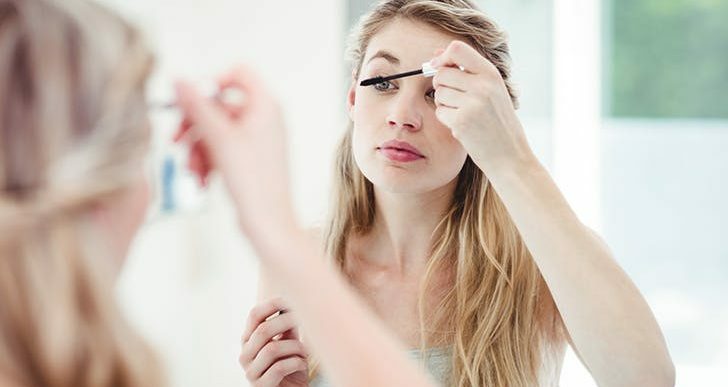 To get rid of allergy sufferings the “Pure Wow” periodical recommends these 5 tips to make sure your makeup stays intact. Waterproof mascara is a given, but double up with waterproof eyeliner, too. If your seasonal allergies cause itchy, watery eyes, you’re going to want products that don’t smudge, no matter how much you accidentally rub your lids. Pollen got you looking less than bright-eyed? The solution is in the color wheel, friends. 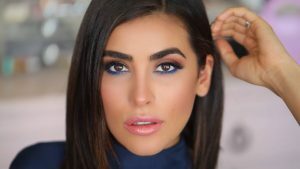 Instead of black, apply a navy liner to your waterline to cancel out any sallowness or irritation in the whites of your eyes. Counteract any redness with a green primer or concealer before applying your foundation. Remember, a little goes a long way. If you just can’t seem to shake the dreaded puffiness that comes along with allergies, contour your way out of it. Rather than focusing your efforts on your cheekbones, hit the areas that need it most: your eyes and nose. When in doubt, forgo the makeup altogether. Sometimes it’s best to just let allergies run their course․ Be sure to slather on lots of moisturizer and drink plenty of water to combat puffiness and dryness. Extremely large sunglasses won’t hurt either.